Make your dream a reality with Yamaha Motor Finance powered by Yamaha. Rollo's Marine Hamilton offer a great range of new and used power boats for sale in New Zealand. Haines Hunter and Figlass fibreglass boats, Senator and Stabicraft alloy pontoon boats, and the SmartWave range. 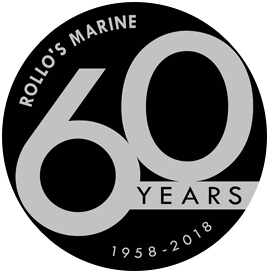 Today the company is owned and operated by Rollo's son Gary and recently grandsons Jared and Mark who have built up the company to its present market-leading position. Their father's/grandfather's founding principles for quality, service, and value are still there today and in fact are even more important as the company continues its growth.